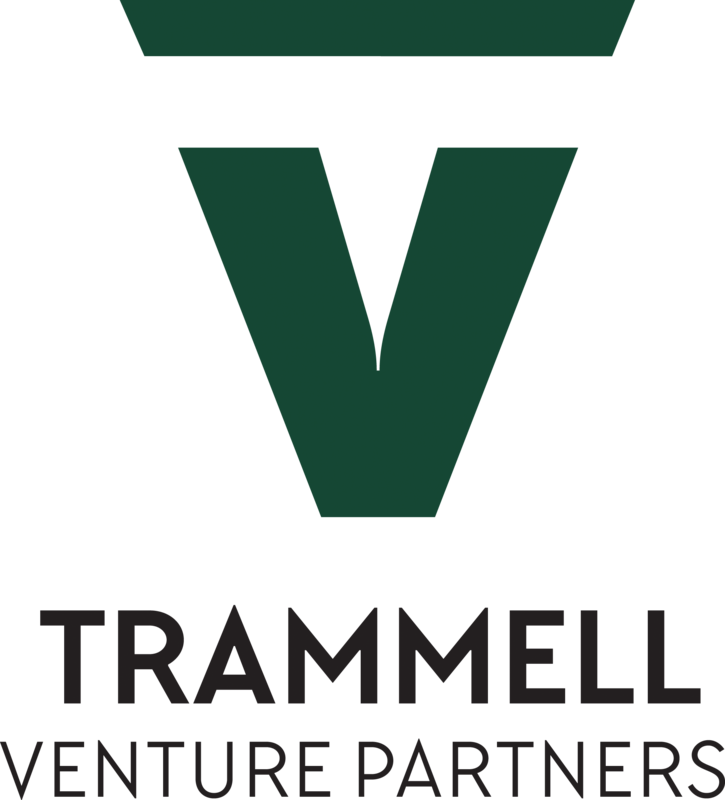 Trammell Venture Partners is an Austin-based venture capital firm focused on investing in highly technical seed- and early-stage startups in three core technology domains: Machine Intelligence, Blockchain Technology and Distributed Ledger Tech, and Cybersecurity. Investing around these disruptors, the general partner of Trammell Venture Partners has subject matter expertise in these technologies, which it uses to support portfolio companies both from a technical diligence and a product development standpoint. TVP invests at the seed stage, but tries to drive value well before investment by thinking through ideas and challenges from conception through growth. While we love our home in Austin, from an investment standpoint we’re both geography- and sector-agnostic. Rather than take a competitive posture, we view our technical perspective as a complement to other investors’ areas of expertise and we’re collaborative by nature.